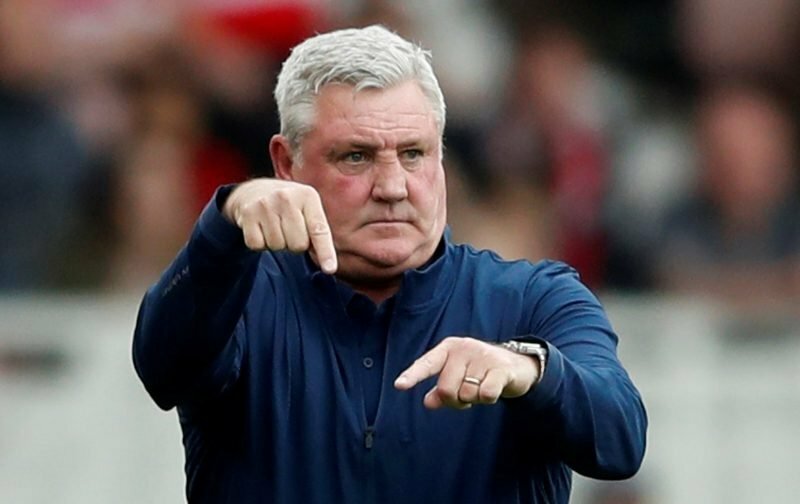 With Leeds United poised to hire Marcelo Bielsa as manager, one avenue has been closed for the Villa board if they want to replace Steve Bruce. Our manager would reportedly get £3m in compensation if he were to be sacked, and considering we made a late payment on a £4m tax bill earlier this month, there is no way the club are in a position to dispense with his services. So, if the boss remains in place for next season, what are the pros and cons of keeping the man in place during a period of turmoil for the club? Assem Allam’s ownership of Hull City descended into the full out civil war with the fans during the latter period of Bruce’s time in charge of the Tigers. The owner was not prepared to invest much in the way of transfers during the 2015/16 season, but as manager, he guided them to a promotion back to the Premier League through the playoffs. Four promotions at two different clubs is not a cv that can be matched. The lack of money would likely deter some coaches from even applying for the job, even though the size of the club would make it an attractive proposition for many. Still, I’d doubt there would be many interested who could match up to our current boss’s achievements in this league. Most managers would have taken some compassionate leave if they had gone through what Bruce went through last season. His resilience and determination to try and get this club promoted showed a man clearly committed to the cause. In that context, financial problems are unlikely to see the man walk away when the going gets tough. Part of the desire to replace the current man in charge is due to his conservative tactics. His instincts are to keep things tight rather than play an expansive brand of football. Although pragmatism may be what we need at the moment, we have a strong desire to see the team attack and play with some flair. Andre Green, James Bree and Keinan Davis did get their chances last season, but as the campaign wore on, Bruce relied more and more on experience. Our no.39 barely got a look in during the second half of the season while Green didn’t make another league appearance after picking up a hamstring injury in September. Even if things start badly next season, and we main in dire straits financially, the manager’s position is likely to remain secure even if there is unrest from the stands. As mentioned already, the amount of compensation that we’d need to offer to get rid of the manager would likely prove too much. The fact we would have to pay him off surely means there is no chance of him getting the boot – also we would have to pay compensation for the vast majority of potential replacements I’ve seen being mentioned on here. Why on Earth would Bruce walk away from Villa when he’s on £60,000 a week with a guaranteed pay off of £3 million if Villa were to sack him? need removing. I’m still not convinced by Bruce, and pray God I’d love him to prove me wrong. 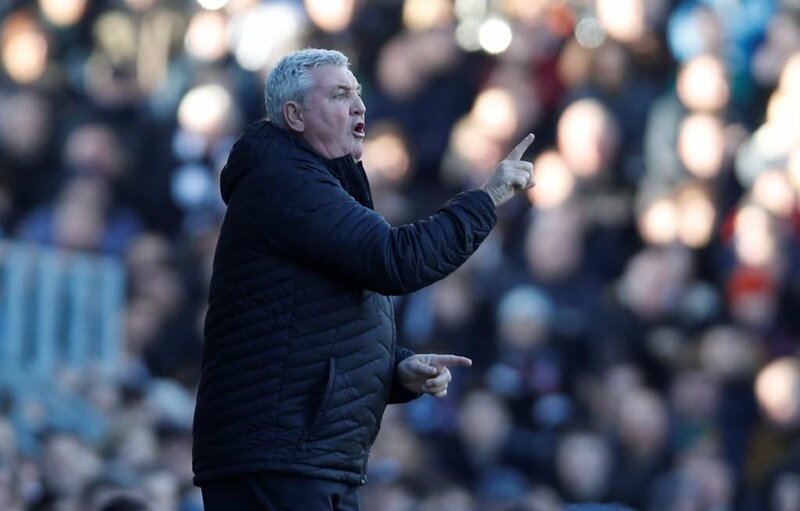 There are no pros for keeping Bruce , we will do exactly as we did last season if he remains, some good spells but followed by those terrible lulls we had last season and that unforgettable 1st minutes at Wembley … one lonely striker , if we’d gone out and attacked from the off financial worries wouldn’t be happening now . We need ‘another’ fresh start with youth and dynamic attacking football…. oh how I wish .